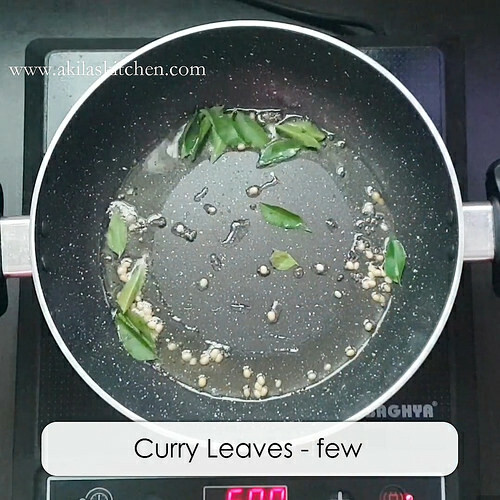 Keerai poriyal | green leaves Stir Fry with coconut recipe with video and step by step pictures for your easy understanding. 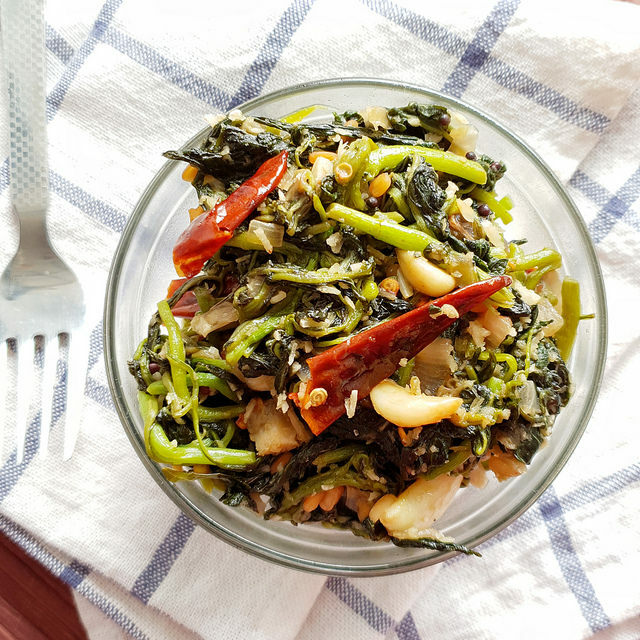 Keerai poriyal | green leaves Stir Fry with coconut is a healthy recipe which is very very helpful for the growing kids and also for the elderly people. Here I have shown the easy method of making the green leaves with coconut. 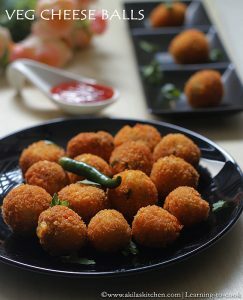 We can also make this recipe without coconut and that I will post it later. 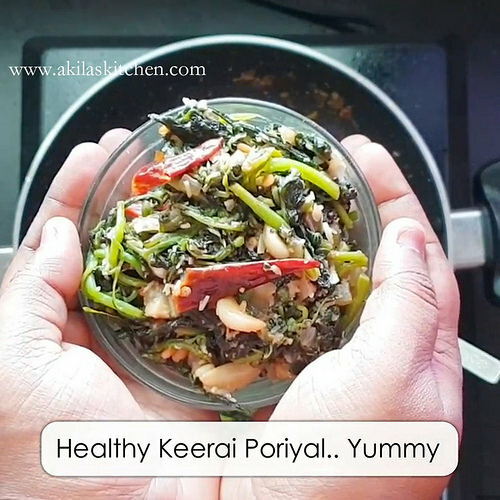 My son love this Keerai poriyal | green leaves Stir Fry with coconut very much and because of this I used to prepare this now and then. So let’s just see how we can prepare this green leaves space fry recipe. Keerai poriyal | green leaves Stir Fry with coconut is a healthy recipe which is very very helpful for the growing kids and also for the elderly people. Here I have shown the easy method of making the green leaves with coconut. Wash the green leaves nicely and cut its roots and keep the stem and leaves alone. Chop the leaves if they are big. 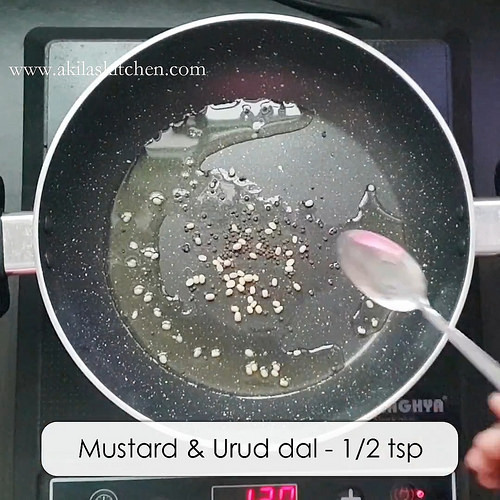 In a kadai or pan, add oil. When oil is hot add mustard and urud dall. when the mustard splutters and the Curry leaves and try it. Add the garlic. I have used small garlic. 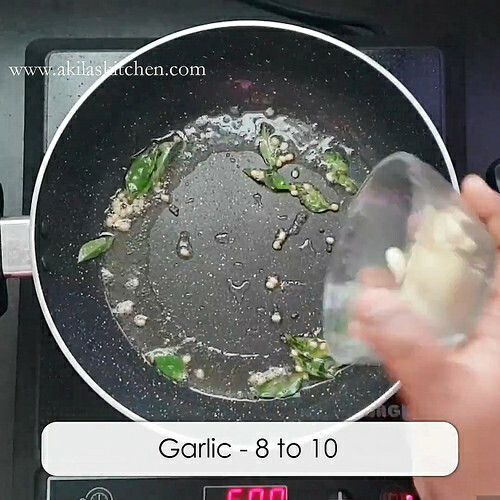 If you're using the big variety of garlic then chop them into fine pieces and then add it. Now add the dried red chilies and again fry for a while. Add the chopped onion and again saute them nicely. So if you have shallots then you can add six finely chopped shallots. Add washed green leaves and along with faith and salt and sugar and slightly mix it up. Adding little sugar maintains the green colors of the green leaves and I got the tip from here. 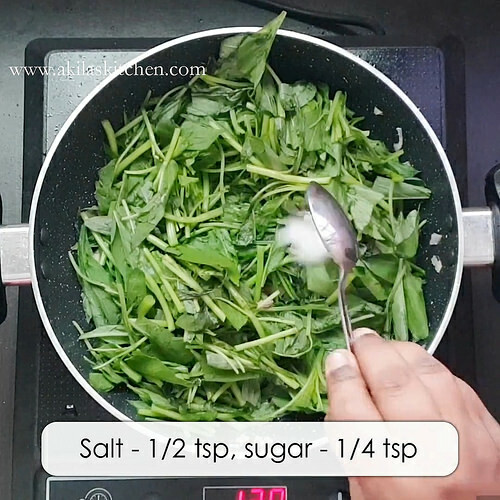 In order for the green leaves to cook properly add half Cup of water and let it cook for around 7 to 8 minutes or until the green leaves are cooked nicely. If you want nice color to the green leaves then do not cover and cook. Keep it open and cook the green leaves else they will get dull green color. 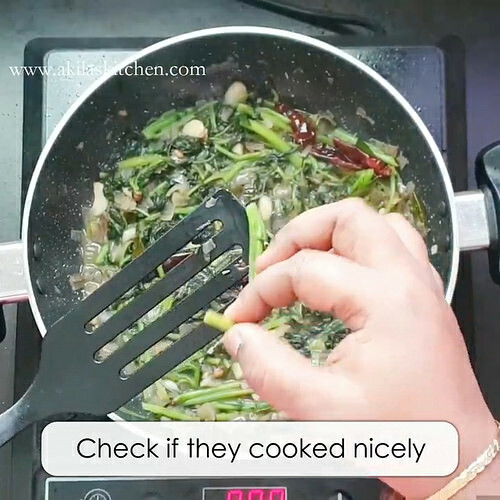 To check if the greens are cooked properly take a small part and break it if it breaks immediately then the green leaves are cooked properly. 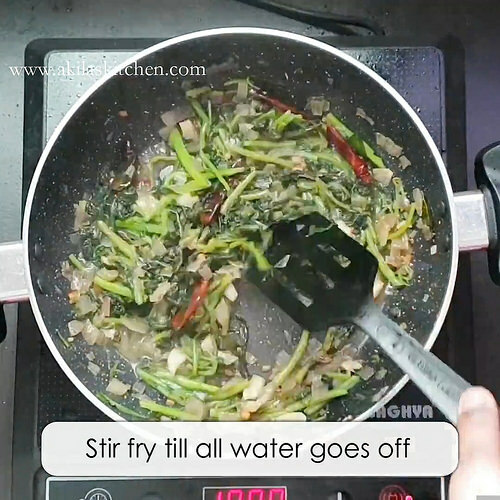 Keep stir frying the green leaves till all the water evaporates from the green leaves. 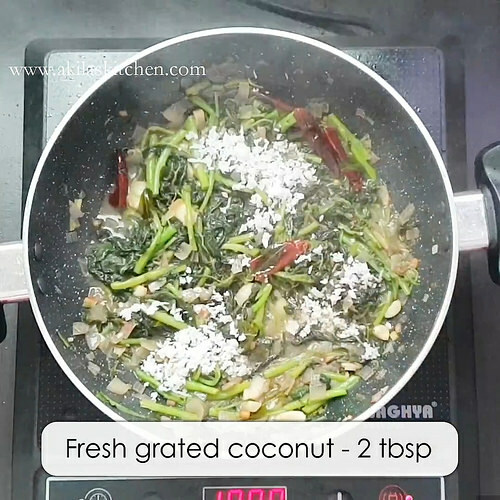 Now add the fresh grated coconut and again stir fry for another 3 to 4 minutes and later on switch off the stove. Yummy yummy green leaves is ready to be served. 1. Wash the green leaves nicely and cut its roots and keep the stem and leaves alone. Chop the leaves if they are big. 2. 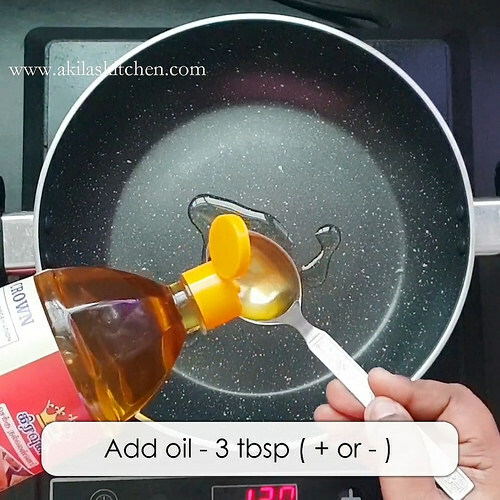 In a kadai or pan, add oil. 3. When oil is hot add mustard and urud dall. 4. when the mustard splutters and the Curry leaves and fry it. 5. Add the garlic. I have used small garlic. If you’re using the big variety of garlic then chop them into fine pieces and then add it. 6. 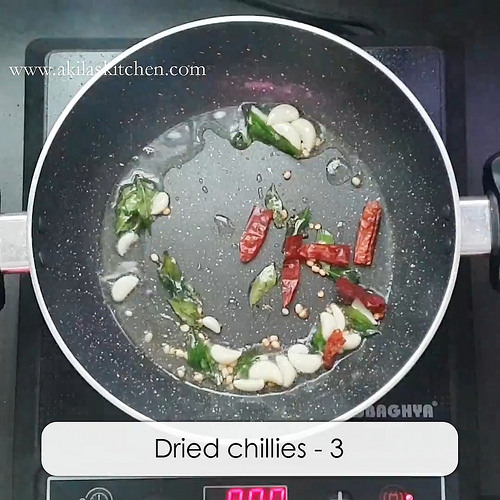 Now add the dried red chilies and again fry for a while. 7. Add the chopped onion and again saute them nicely. 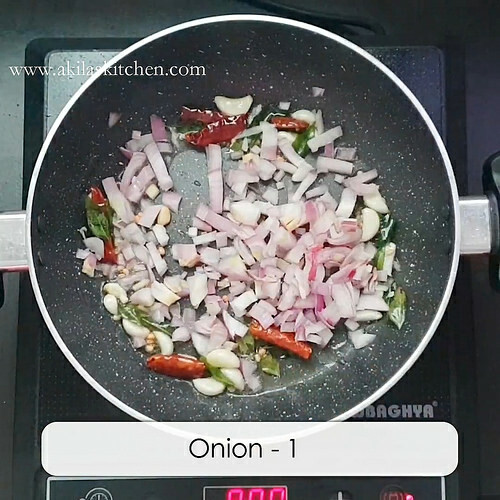 So if you have shallots then you can add six finely chopped shallots. 8. Add washed green leaves and along with that add salt and sugar and slightly mix it up. Adding little sugar maintains the green colors of the green leaves and I got the tip from here. 9. 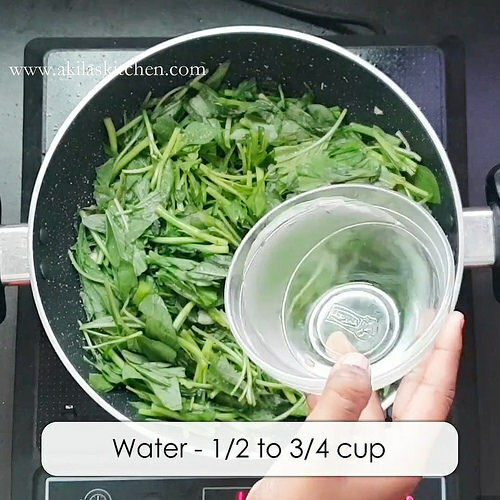 In order for the green leaves to cook properly add half Cup of water and let it cook for around 7 to 8 minutes or until the green leaves are cooked nicely. If you want nice color to the green leaves then do not cover and cook. Keep it open and cook the green leaves else they will get dull green color. 10. To check if the greens are cooked properly take a small part and break it if it breaks immediately then the green leaves are cooked properly. 11. 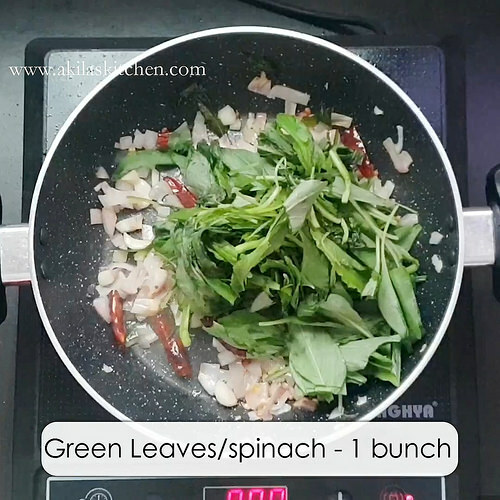 Keep stir frying the green leaves till all the water evaporates from the green leaves. 12. Now add the fresh grated coconut and again stir fry for another 3 to 4 minutes and later on switch off the stove. 13. Yummy yummy green leaves is ready to be served. 14. 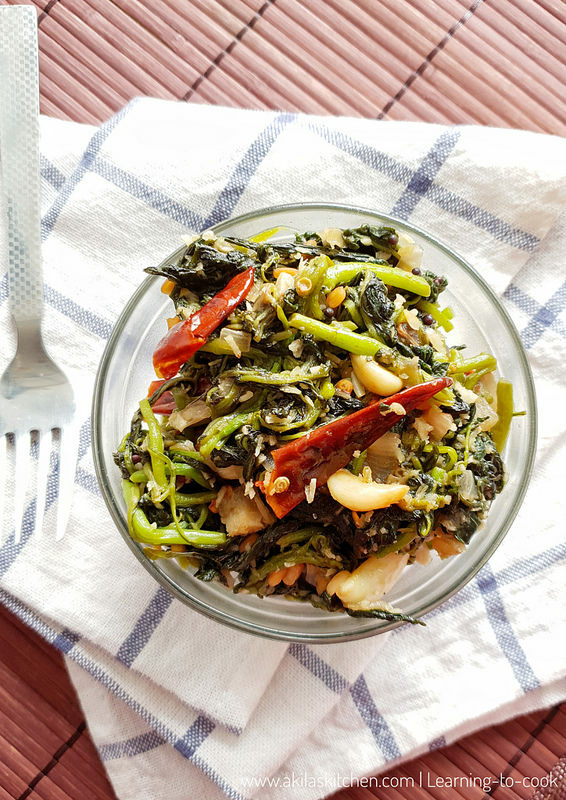 Serve the healthy keerai poriyal | green leaves stir fry. 1. Adding sugar is purely optional. 2. Do not cover in the Coca scenes it loses its green color. Trying to open and close but it will take some time. So if you’re in a hurry you can cover and cook the green leaves. 3. try to add fresh coconut has it gives nice flavors. If you didn’t find fresh coconut then you can add the Frozen coconut. 4. The red Chili’s can be adjusted according to your spice level. you can increase or decrease.